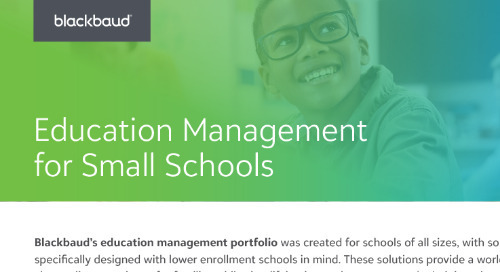 Enjoy the benefits of a complete enrollment management solution with Blackbaud Enrollment Management System™ and Blackbaud Tuition Management™. 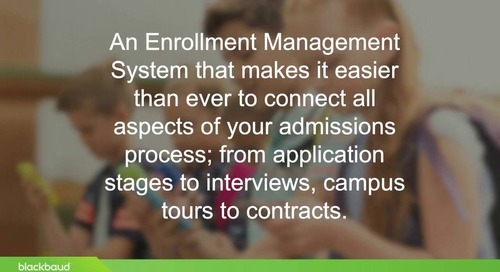 With this integrated system, you’ll save time, increase efficiency between your business office and admissions team, and provide an easy way for families to enroll and re-enroll. 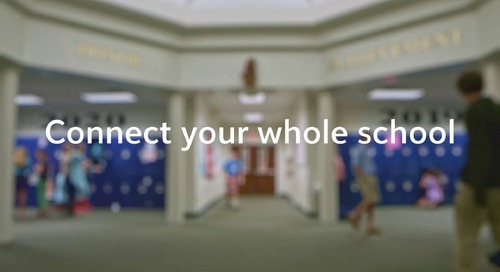 Schools save valuable time by setting up tuition payment plans, fees, and payment methods one time only. 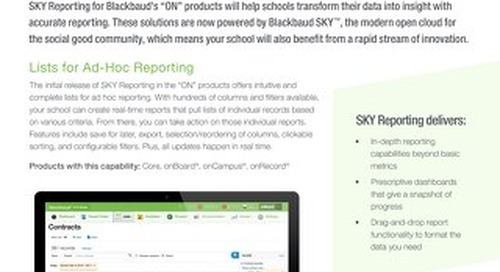 Data from Blackbaud Tuition Management is pulled directly into Blackbaud Enrollment Management System for contract setup, so there’s no need to update multiple systems. 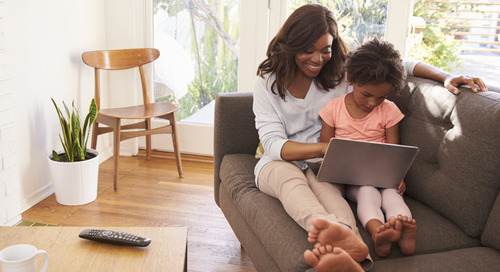 Family accounts are automatically created in Blackbaud Tuition Management with the selections and information provided by the family. 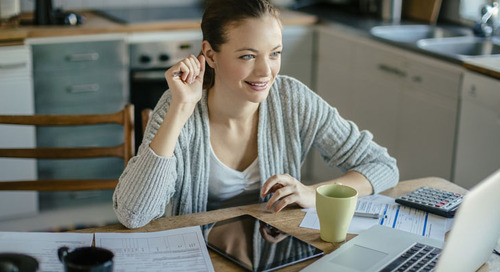 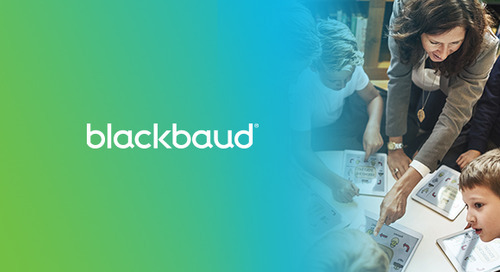 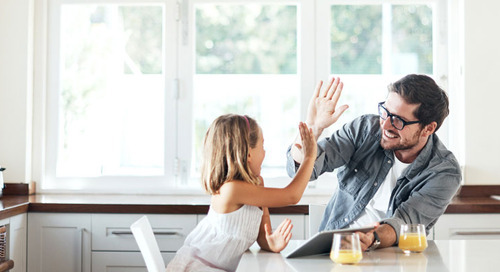 Families can sign into Blackbaud Tuition Management quickly from the Resource Board in Blackbaud Enrollment Management System, eliminating the need to log into multiple systems for information.